New Resource! 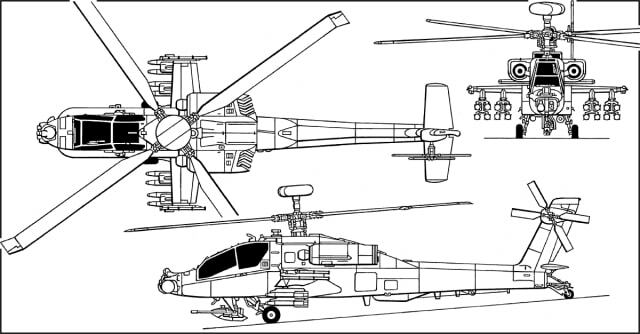 Jane’s All the World’s Aircraft Online! We have just added an exciting new resource to our collection!! 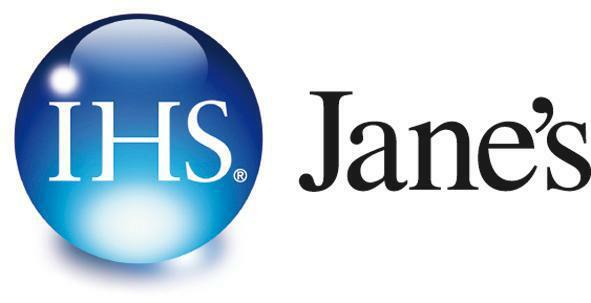 With over 100 years of history, IHS Jane’s is the most trusted and respected public source of defense and security information in the world! 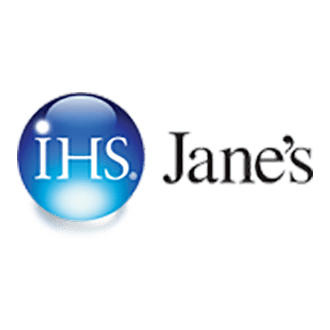 And we now have five of the Jane’s Online Products! 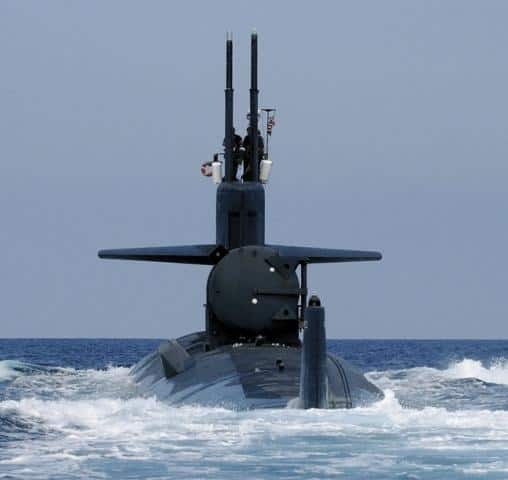 The world’s most comprehensive and reliable open-source naval reference resource available, Jane’s Fighting Ships covers the navies and coast guards of 165 nations worldwide and provides detailed information on war ships, submarines, aircraft, weapon and sensor systems, both in service and under construction. 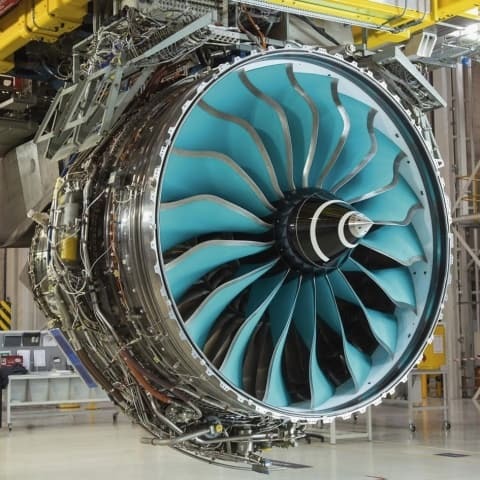 Jane’s Aero Engines delivers comprehensive profiles of civil and military gas-turbine engines both in production and in service, for air platforms around the world. 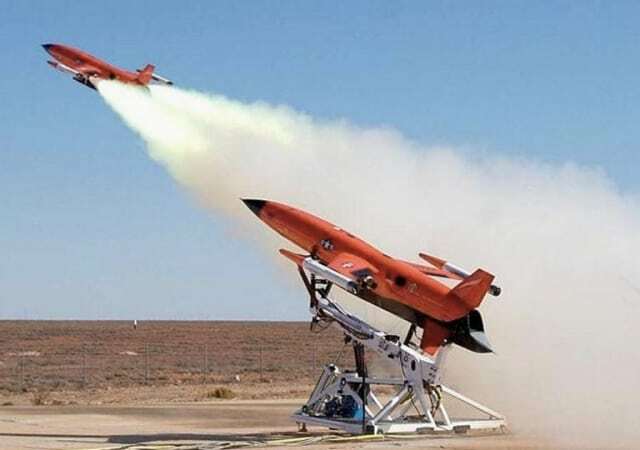 It provides A&D businesses with critical independent technical and market intelligence to support effective business development, strategy and product development activity, and giving military and security organizations the information they need to support analysis, planning and procurement activities. Our subscriptions are only available to on-campus users. Explore this comprehensive new resource. The sky’s the limit!